Chances are you don’t pay much attention to your vehicle’s battery until it dies, when you get to perform the dreary dual task of waiting for a jump while simultaneously calling for an appointment to get a new battery fitted. Of course, that’s if you’re sure it’s the battery that’s dead in the first place. The only way to be certain is to take it in to be tested. 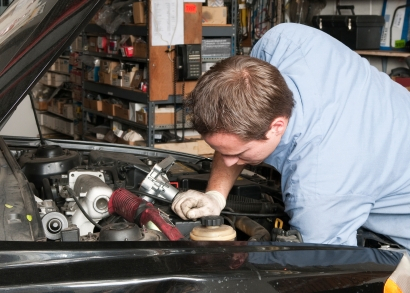 However, it generally helps to know the health of your car battery prior to finding yourself stranded. 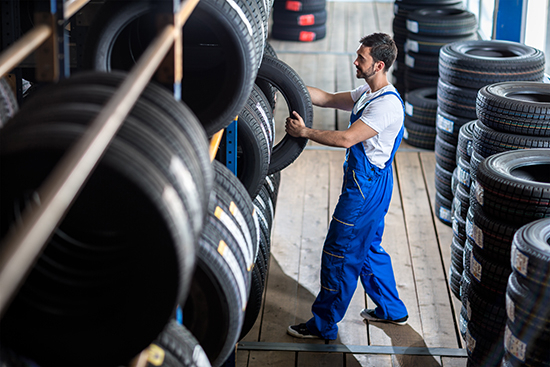 The timeframe for testing and replacing batteries isn’t an exact science, so it’s up to us to watch for the key signs that the vehicle’s unsung powerhouse is giving way. Unfortunately, batteries rarely give you a lot of forewarning prior to kicking the bucket, which complicates the matter. So, when to replace it? Let's talk science for a second. 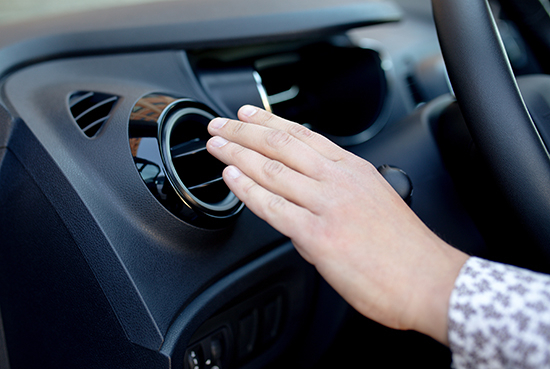 The car battery is the primary source of power for all those nifty electronics in your car like power windows, and it’s vital to getting your ride started in the first place. The battery itself contains plates made out of lead and a few other materials, plus a combination of water and sulfuric acid, which allow the plates to be suspended within the battery’s compartment. The chemical reaction that takes place as the liquid flows between the plates creates electricity. Like magic! The delicate chemical cocktail within the battery casing can be disturbed by a number of factors, like rough road travel and extreme heat. Additionally, you might end up replacing the battery sooner than you’d like if you regularly use your car to drive short distances. With quick trips, the workhorse doesn’t get time to fully charge after consuming a large amount of power to get the engine going. This results in ‘acid stratification,’ the separation of light and heavy acids within the battery. Instead of capitalizing on its usually homogenous solution, the battery will lose efficiency as the light acid eats away at those metal plates and the heavy acid becomes overworked. While lead-acid batteries haven’t changed dramatically in the last century, we still haven’t developed a technology that can truly see through that mix of chemicals to accurately determine the amount of life left in one. The best method to tell when your battery is on its last legs is to have your mechanic test it using an electronic tester. It’ll provide a snapshot of the current state of your battery, and your mechanic will be able to tell you if it can keep up with your busy life for a bit longer or if it's not going to make it. Don’t be afraid to take a look at the battery yourself too, checking for any indication of a problem like staining or corrosion. Most importantly, time is great indication of when your battery is going to need replacing. Three to four years is an average battery lifespan, so budget for a replacement around that time. 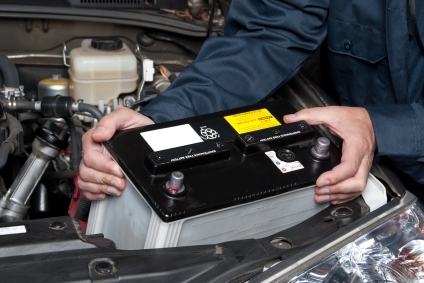 Stay on top of your battery’s health by asking for it to be tested at every oil change. When you think it’s nearing the time to have your battery replaced, mention it to your mechanic during your next scheduled maintenance. It’s a simple procedure, but one that will keep you cruising along, uninterrupted, for years afterward.